Northeastern Ontario puts you smack dab in the middle of some of the best boating anywhere—BIG water like Lake Nipissing, Georgian Bay, the mighty French and Mattawa rivers, Lake Abitibi, and Lake Temiskaming. The City of Greater Sudbury alone is home to roughly 330 lakes. 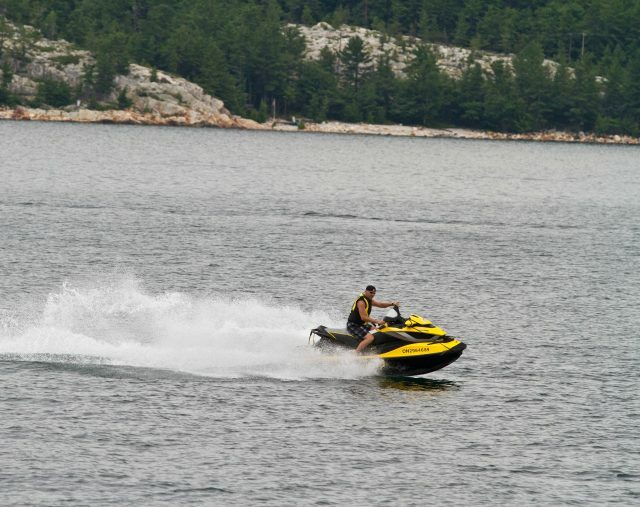 It’s no wonder that recreational boating is a BIG deal in Northeastern Ontario. 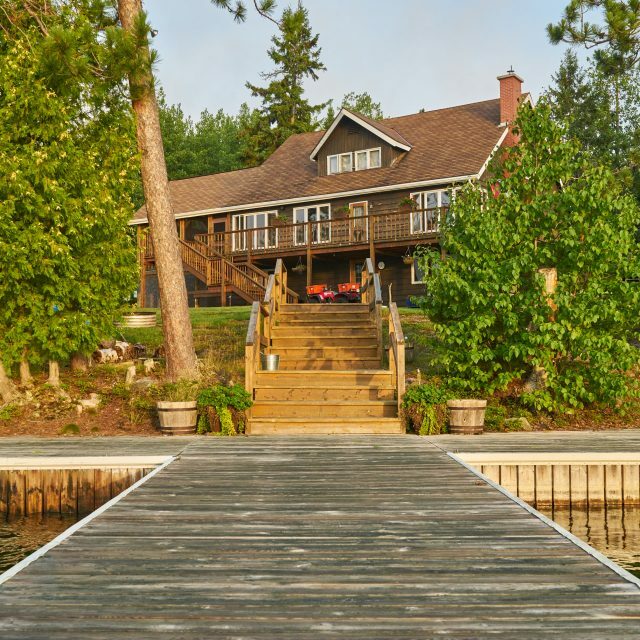 Whether you’re at the wheel of a luxury yacht or skimming across the waves on your personal watercraft, it’s nothing but smooth sailing in Northeastern Ontario. Bringing your own boat? 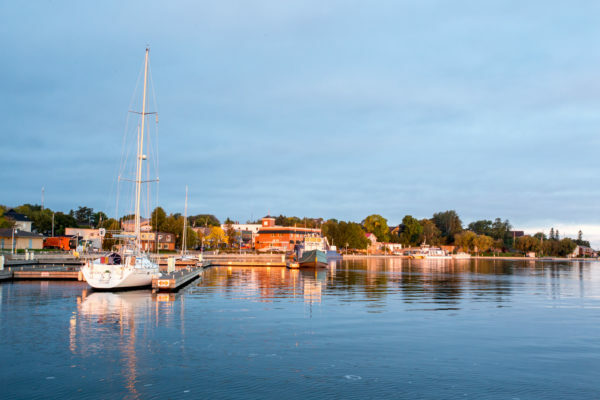 We have boat launches throughout the region, so make sure to check out our marinas and boating-related businesses.